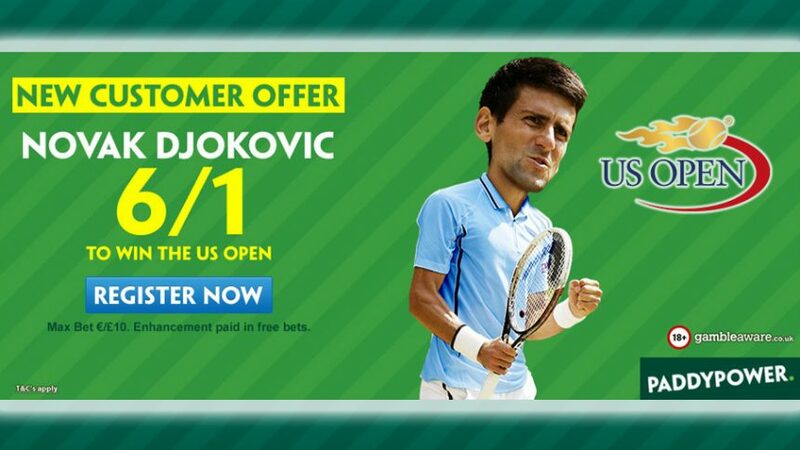 Bet on ‘Nole’ finish end the year on a high with Paddy Power’s US Open Enhanced Offer 7.00 (6/1)! 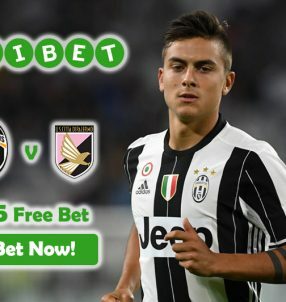 Win £70 on a mere £10 wager with US Open Enhanced Offer 7.00 (6/1)! Back Novak Djokovic to win the fourth Grand Slam this year to win seven times your original wager; you’ll get your funds based on the standard price on the site ( 2.00 (1/1)) in cash, while the rest of the winnings will be credited to your account in Free Bets. 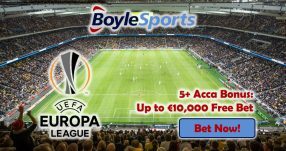 This will take the full amount to a cool 7.00 (6/1) with US Open Enhanced Offer! 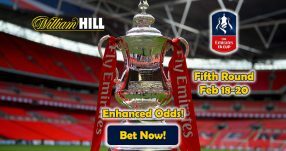 Note: the US Open Enhanced Offer is open to UK and Republic of Ireland residents. So far in 2016, the world No. 1 has lifted both the Australian Open and the French Open, however he missed out on claiming an Olympic gold medal in Rio 2016 after suffering a defeat to Juan Martin del Potro in the first round of men’s singles event, despite being the favourite for the medal, per online sportsbooks odds. Djokovic claimed only his second US Open title last year after beating Roger Federer in a thrilling four sets (6-4, 5-7, 6-4, 6-4) that lasted a whole three hours and 20 minutes. Four years before that the Serbian star defeated Rafael Nadal in similar fashion (6-2, 6-4, 6-7, 6-1) which granted him his first trophy in the tournament. Although he has two titles to his name so far, Djokovic came close to winning the US Open on another four occasions as he finished runner-up in 2007, 2010, 2012 and 2013. Andy Murray, the second favourite 3.00 (2/1) for the US Open title right behind Djokovic, achieved remarkable success this year already. The 29-year-old managed to win the Wimbledon – for the second time – with a victory over Milos Raonic in the final (6-4, 7-6, 7-6) and then he followed that feat with a gold at the Olympics – second as well – in Rio by overcoming del Potro in an exhausting four-hour final (7-5, 4-6, 6-2, 7-5). It’s safe to say this year’s US Open – the fourth and final Grand Slam event of the year – will determine which one of the two players – Djokovic or Murray – will claim the bragging rights for 2016, should they go on until the very end and lift the trophy. Open an account with Paddy Power and place a £10 bet on Djokovic to seal the final Grand slam of 2016 with US Open Enhanced Offer 7.00 (6/1)! Bet with US Open Enhanced Offer!